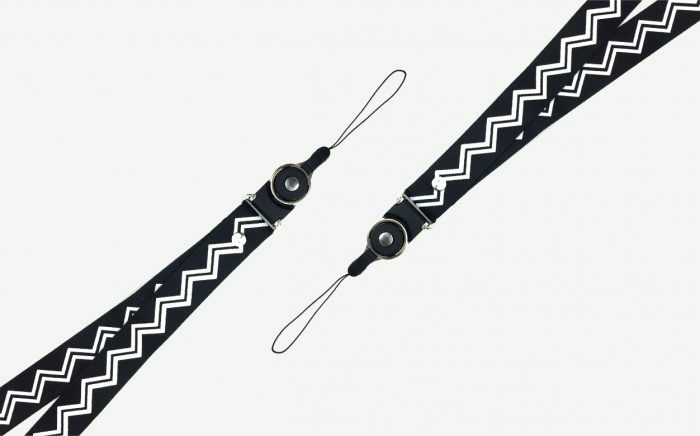 Two-in-one Detachable Split Rotary Ring Buckle off with lanyard combines with creative and fashionable inspirit which becomes the most popular Mobile Phone lanyard. Providing us for extraordinary performance such as anti-drop mobile phone, game console, keys, work card etc. Split Rotary Ring can combine with any kinds of lanyard in order to meet your needs which brings easy life. Releasing your hangs, it works 360 degrees when it is attached. Simply pressing the button and release the Rotary Ring to access to wherever you want. 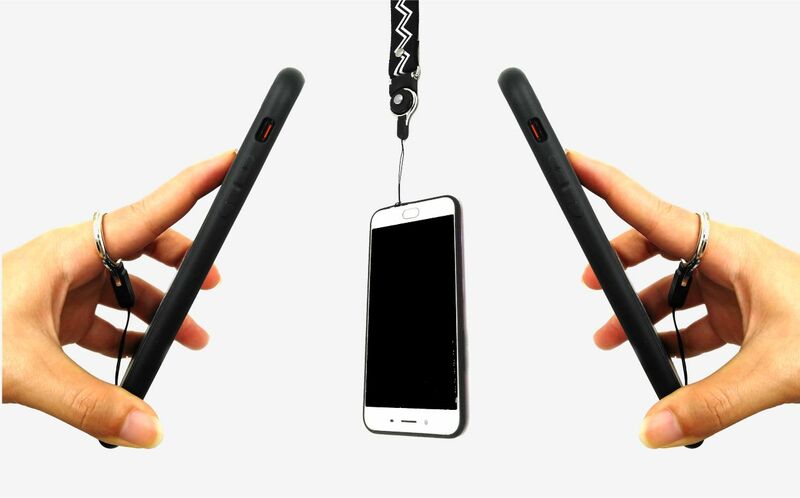 Bulk detachable mobile phone neck strap long lanyard, you can buy it only 1 pcs and there are some stock designs you can choose. 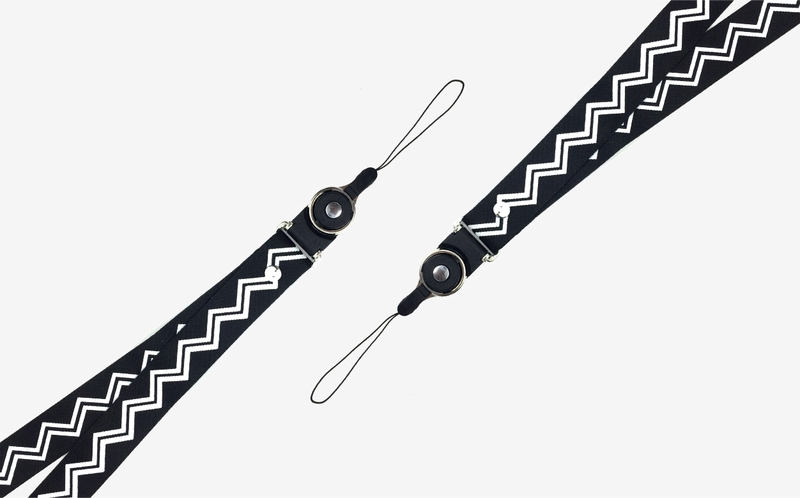 Of course, customizing your own personalized cellphone lanyard is OK for us because we are BSCI lanyard factory in Fuzhou, China, and You can trust to purchase mobile lanayrd from us.